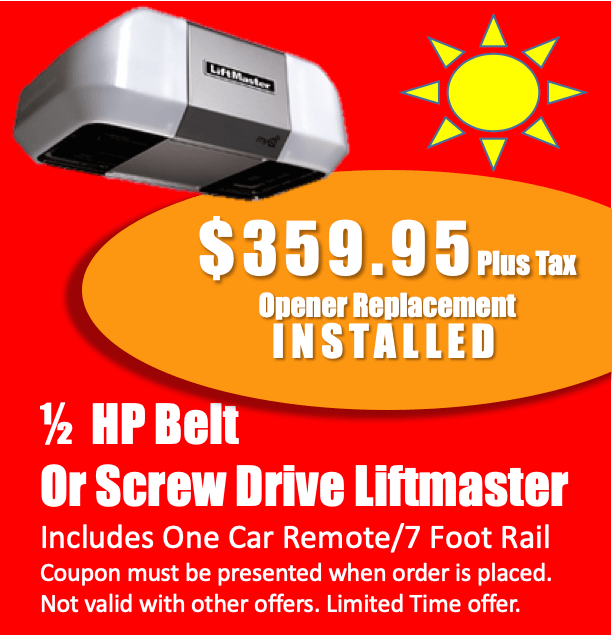 NEED A PART FOR YOUR GARAGE DOOR? CALL US OR VISIT OUR NEW STORE. WE BEAT EVERYONE IN THE ENTIRE VALLEY'S PRICES ON TOP QUALITY PARTS! You can count on it. 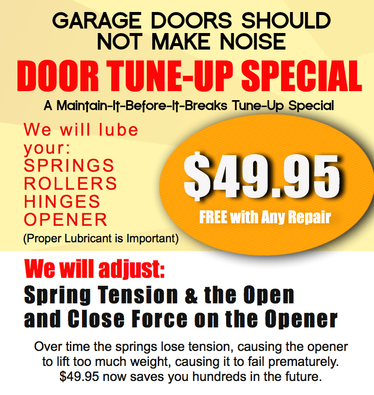 Garage door parts wear out. 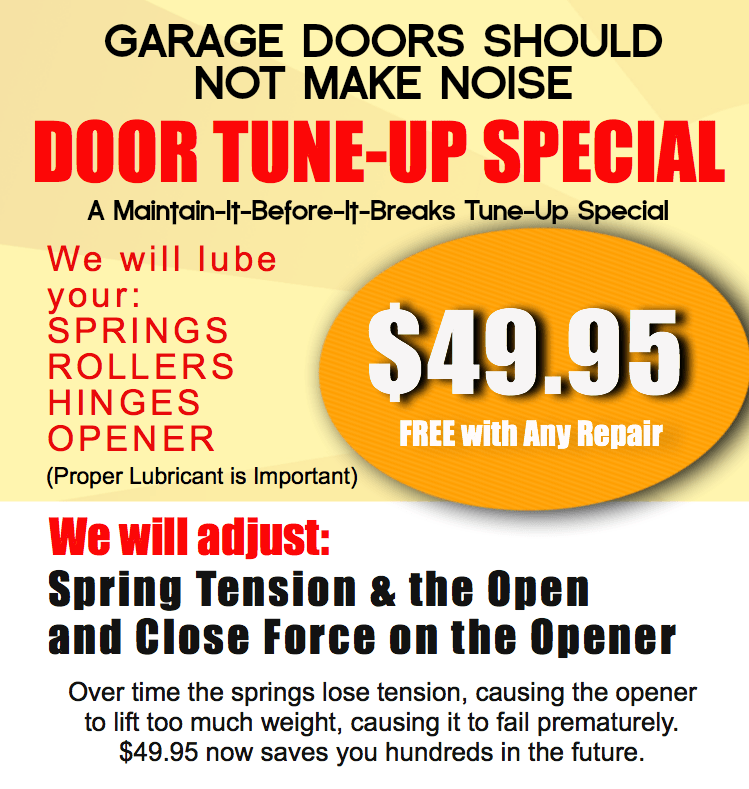 Don' t get caught with a garage door that won't open when you need to leave home. We carry the part you need (or we can get it for you). 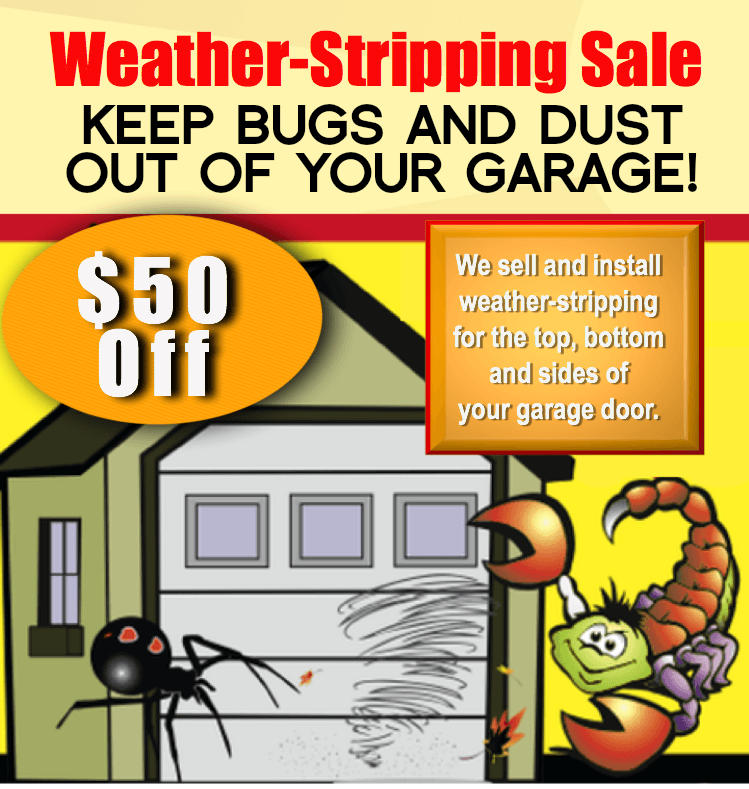 Just call us at 602-301-4653 or visit our new store at 35th Avenue & Union Hills Drive, Suite 104 in Glendale. Don't want to handle the repair yourself? No problem. 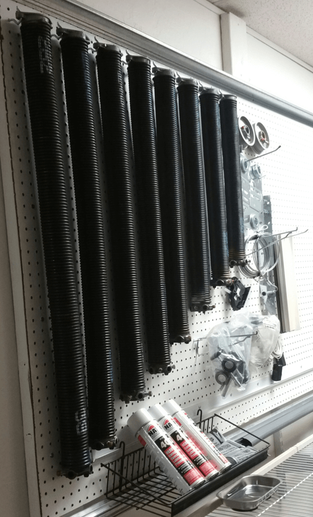 We do safety checks, servicing and repairs, too! Just call us. 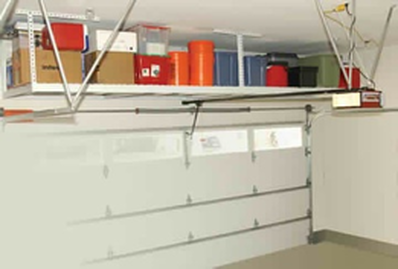 Garage Doors Consists of Dozens and Dozens of Components. We Carry (and Can Service) Them All. The Easiest Way is to Call Rick at 602-301-4653. Or Stop in Our Store. 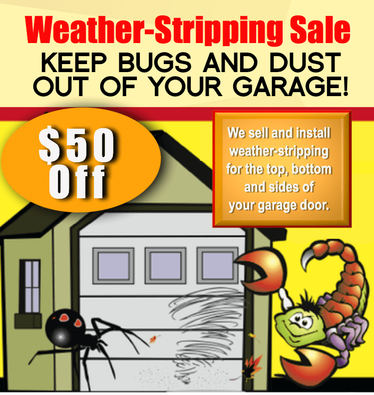 ​trapping your car (and you!) 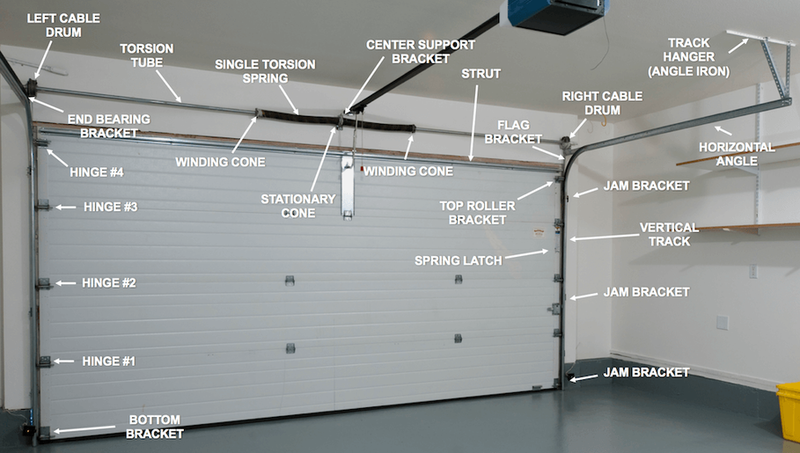 in your garage? 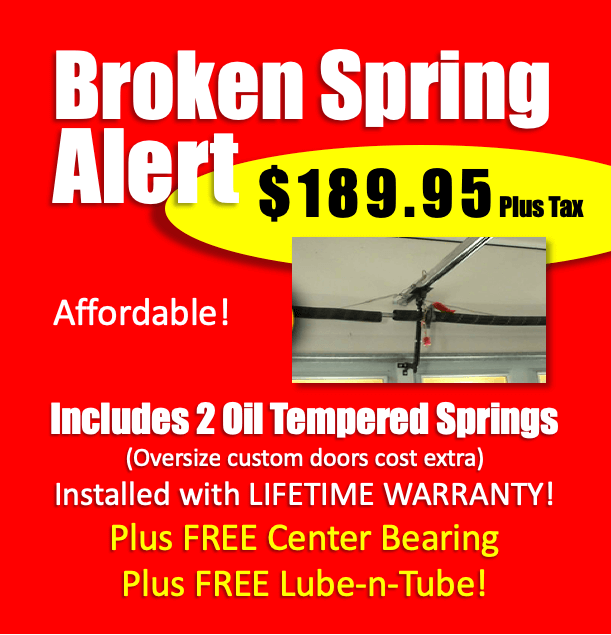 If your spring is over 10 years old it's time to replace it! Stop in and see us. 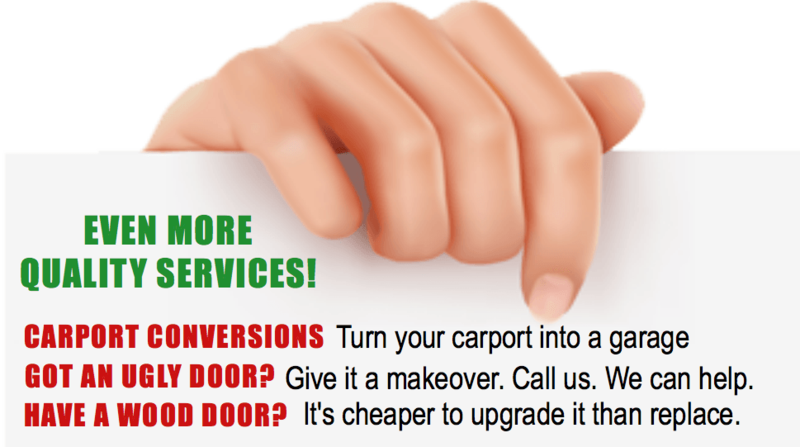 We also do patio and screen door repair and sun screens! HUGE INVENTORY! If we don't have what you need, we'll get it. 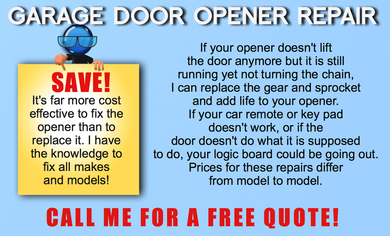 OPENER ISSUE - Opener not opening or closing all the way, makes loud noise, or doesn't open at all. 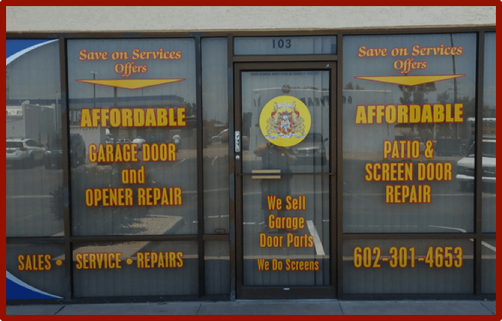 ABOUT US: When it comes to garage door repair in the Phoenix area, Affordable Garage Door Repair has earned a reputation built on outstanding customer service. Since your garage door repair will be handled by the owner and manager, Rick Lane, you are guaranteed the highest level of service. 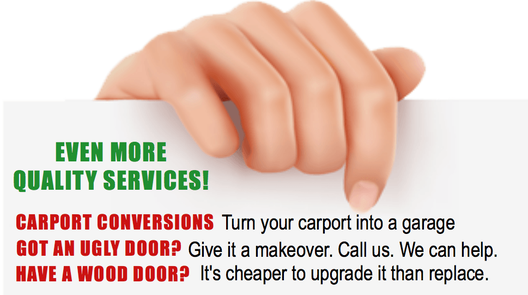 You will be satisfied with both the service and the prices. 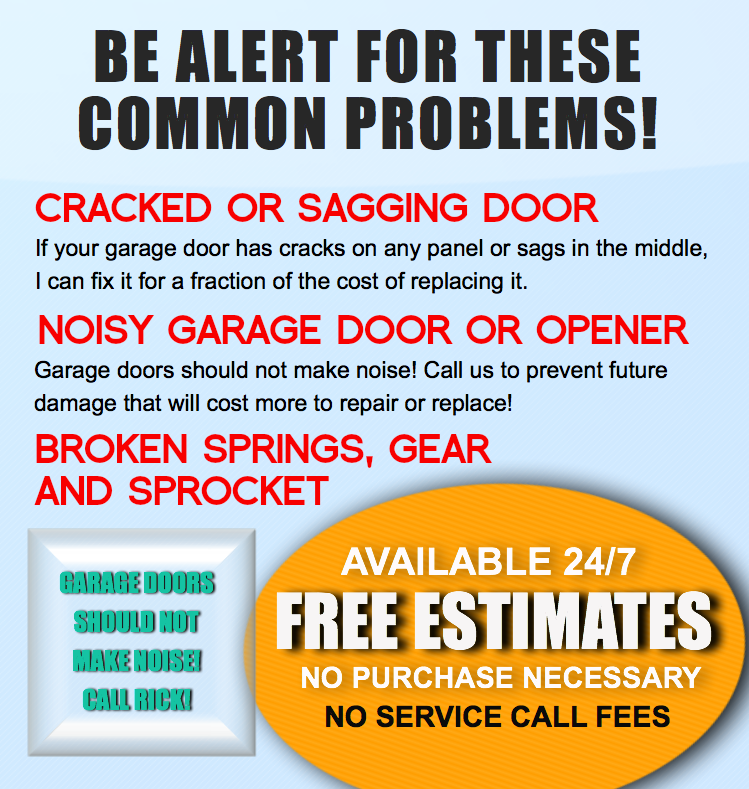 Rick provides garage door repair, replacement and installation services throughout the Phoenix area including the cities of Phoenix, Scottsdale, Carefree and Cave Creek, AZ. 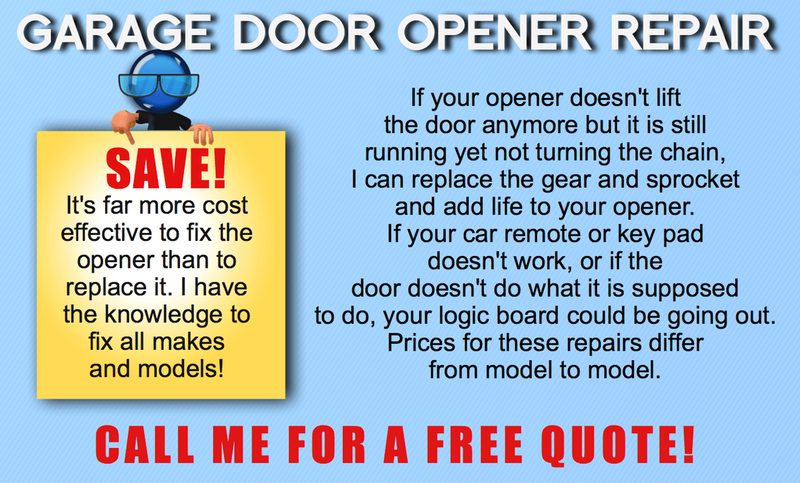 Call Rick today at 602-301-4653. 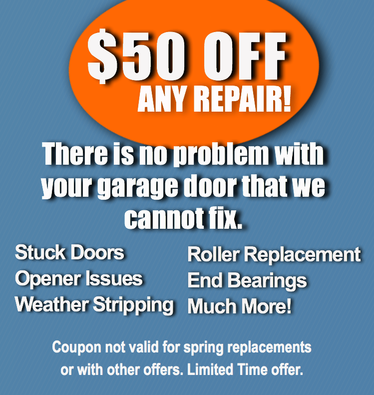 Fully licensed and insured in Arizona; trained and capable of performing any repairs or replacement on your garage door or any other handyman service. All work performed under the Handyman Exemption A.R.S 32-1121 A14. NOT A LICENSED CONTRACTOR. 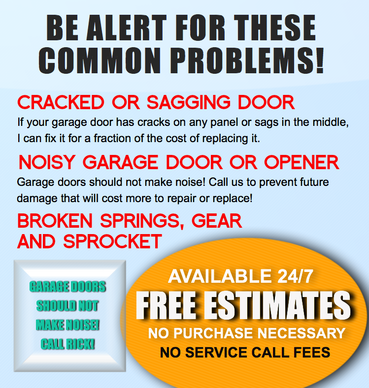 Repairing or replacing your garage door does not require an ROC #.